J pop queen, Hamazaki Ayumi is to release her 42nd single ‘ Talkin 2 Myself’ on 19thSeptember,2007. For the publicity, Hamazaki Ayumi chooses to appear in the commercial herself as well as commercial model song for Panasonic’s new digital camera. Check it out. Spice Girls are planning to launch their greatest hits album to bring their first six singles to 1 which is the fourth album by the English all female pop group. They are reforming the group and is their first studio album after nearly 7 years from their last album release, Forever. This marks the beginning of their reunion and follows by world tour. 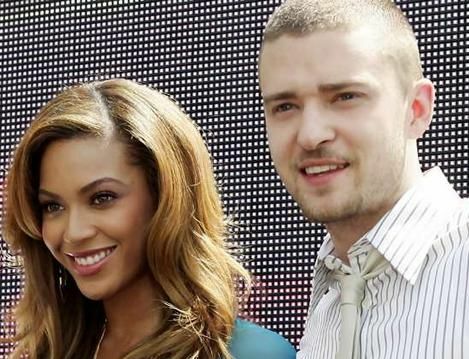 Pop stars Justin Timberlake and Beyonce led the pop parade of nominees for the 2007 MTV Video Music Awards with seven nods apiece, which is set to take over the Palms Casino Resort in Las Vegas Sunday on September 9th. The latest background music ‘Free’ for the Subaru Stella R2 TV commercial is sang by rising J-Pop star , Sawajiri Erika(沢尻エリカ) who was born on 8thApril.1986 to a Japanese father and an Algerian-French mother in Nerima, Tokyo. Her debut single was immediately rank no.1 on its first day on Oricon Charts, a similar music chart like Billboard. Coming up is her new debut single Free and lyrics. Visit her official website here.